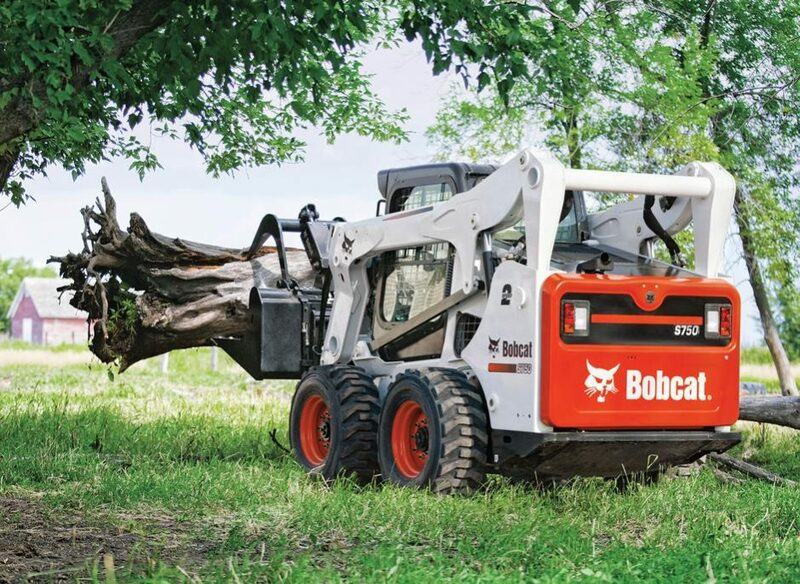 Power your way to top performance in construction, landscaping, nursery and other jobs with the Bobcat® S750. With 11 feet of vertical lift, improved hydraulic flow and ability to use powerful Bobcat® attachments, the S750 is one of the most versatile skid-steer loaders you can buy. Like all M-series models, the S750 has an industry-leading cab design that offers improved comfort, visibility and operator-friendly features. The optional pressurized cab provides a cleaner and 60 percent quieter work environment. It all adds up to your most productive workday.